Xiaomi’s just of varieties is becoming almost limitless lately. Back then, it would just be Redmi 1 or Redmi Note 1, and that was all. But now, you’ll see Redmi 5 Plus, then Redmi Note 5, and still Redmi Note 5 Pro. While on one hand, it is totally cool to have varieties, on the other hand, the choice of which to buy could be a little difficult due to the inability to know which is right for you. So let me say it again, the Xiaomi Redmi Note 5 is same as the Redmi 5 Plus. The later was first launched in China 4th quarter 2017, while the former was just launched in Indian along with the more powerful Redmi Note 5 Pro. Ok, so since the Xiaomi Redmi Note 5 and the Redmi 5 Plus are same, what makes the Redmi Note 5 Pro different then? Camera: The Xiaomi Redmi Note 5 Pro packs a dual rear camera. 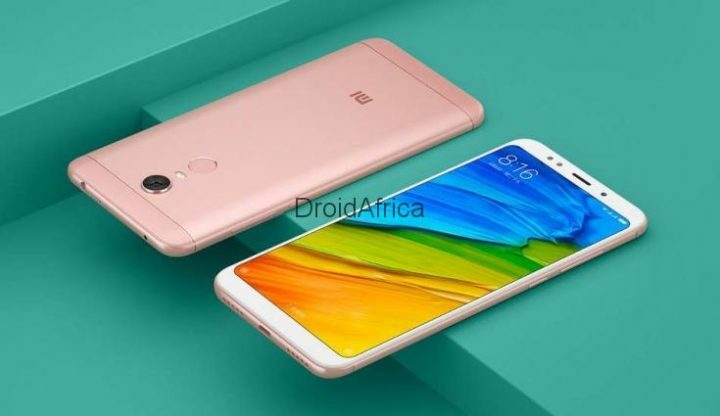 The primary sensor is a 12-megapixel sensor similar to the Redmi Note 5 and the Redmi 5 Plus, and a secondary 5-megapixel sensor for depth of filed effect, which is not present on the other two Redmis. 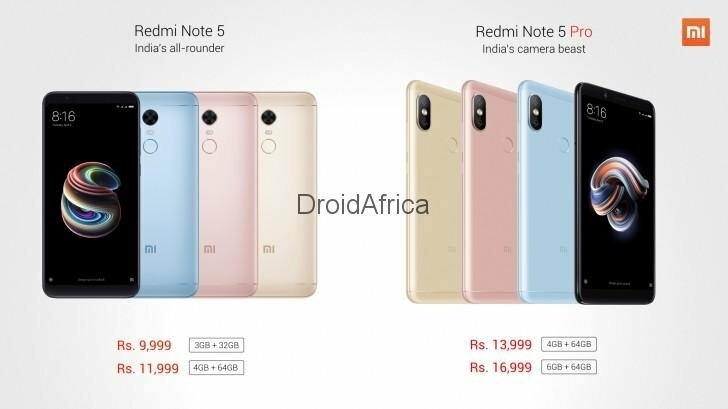 And again, since a more powerful and capable processor and camera set up are used on the Redmi Note 5 Pro, Xiaomi will be giving away a unit of that device only at 218 dollars, while the lower end Redmi Note 5 and the Redmi 5 Plus will sell at 153 dollars respectively.